 Harmony UU member Julie Gebhart will deliver her sermon, “A Broken Will to Live: A Look at Suicide in America,” at the December 2, 2018, service. 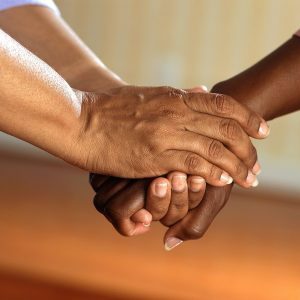 Suicide rates are increasing throughout our country, with some states experiencing a nearly 60% increase in completed suicides in the past two decades. We will look at statistics and explore contributing factors, including media coverage, in an attempt to increase our understanding of this complex issue. Prevention strategies and talking tips will be discussed and resources will be offered at the end of the service.